Bermudian author Neletha Butterfield was honoured at the ‘Globalize Your Mind Conference and Cultural Women’s Retreat on Leadership’ held in Dearbon, Detroit earlier this month. 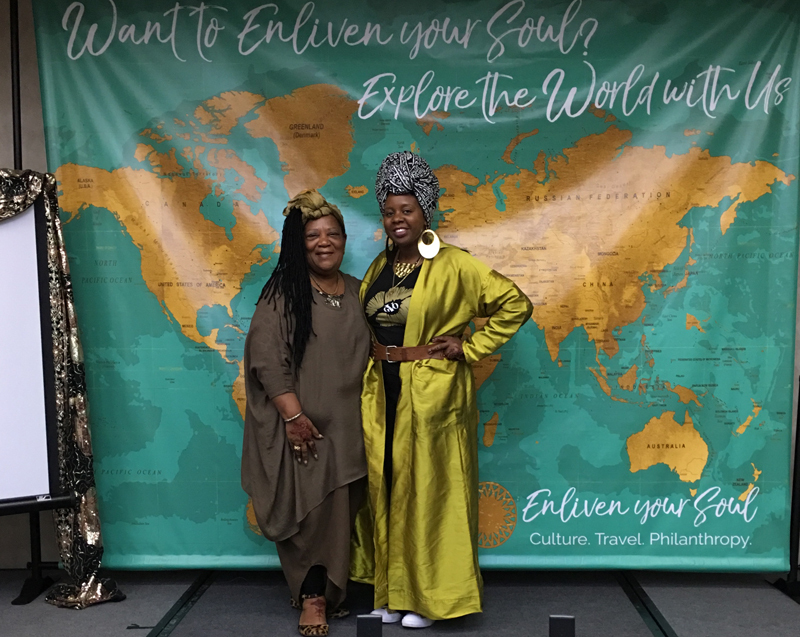 This three-day exploration of culture and the world was hosted by Zarinah El-Amin Naeem, an entrepreneur, global presenter and a cultural specialist from Michigan, who is the founder of “Enliven your Soul” and “Beautifully Wrapped”. She has published six of Ms. Butterfield’s books and honoured her during the opening of the Women’s Culture Retreat. “On the second day, I attended the workshops of the two guest speakers, Vishavijit Singh on Sikhism and Leading through vulnerability. He is a survivor of 1994 genocidal killings of Sikhs. He uses cartoons to discuss the latest political, social, economic and religious developments. “Maria Popinova, who specializes in portraits, shared some of her award winning photographs and teaching on how we can use our eyes to see deeper than the surface. In the evening we held a henna party and all participants were given a sari as a gift from our hostess Zarinah. Ms. Butterfield added, “I have truly enlivened my soul and was enriched and enhanced through the cultural experience. 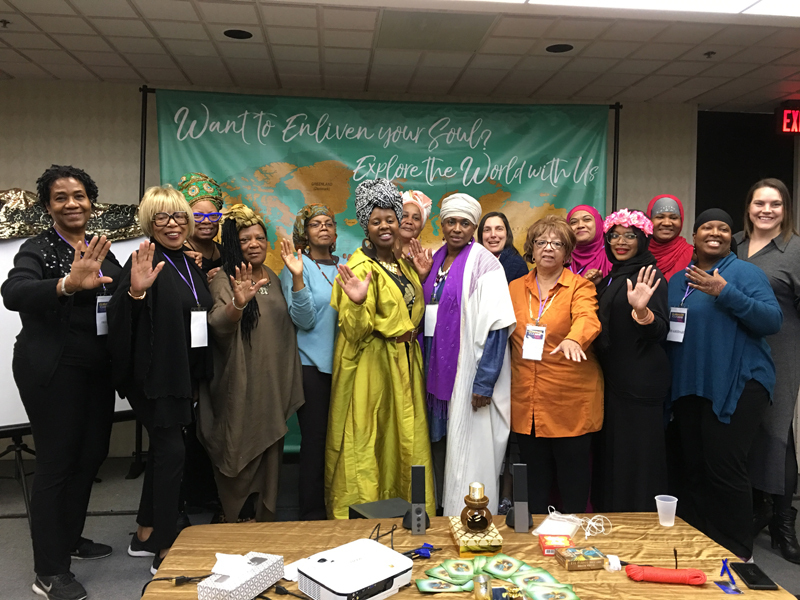 I was encouraged through the workshops that were held in particularly the global leadership workshop on 7 ways to use transformative travel to enhance your impact in the world as a female leader. “Seven reasons is one of the most powerful personal development tools known to mankind yet many of us unknowingly waste it – curiosity, patience, decisiveness, adaptability, empathy, inspires creativity and attitude of gratitude. “I am truly grateful and thankful for the honour and recognition,” added Ms. Butterfield. Well deserved. Congratulations to a hard working woman who continues to give back.